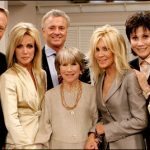 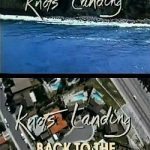 After 14 years, the cast of Knots Landing wraps the series finale. 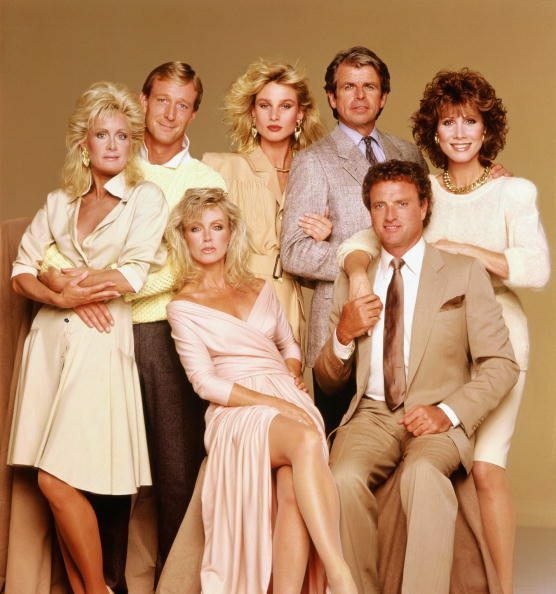 A crowd of 350 – including series alums John Pleshette, Don murray, Constance McCashin and Donna Mills — gathered at L.A.’s Regent Beverly Wilshire Hotel three days after the taping of the last episode (A cliff-hanger airs March 11, with the big two hour finale scheduled for May) to taste grilled chicken and toast plot lines. 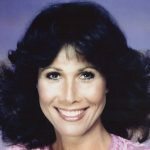 The throng also raised their glasses to longevity: Knots is the third-longest-running-hour-long dramatic serial in television history, behind only Gunsmoke and Dallas, from which Knots was spun off.